Window blinds are a wonderful alternative to curtains, and contrary to what many people believe, blinds actually aren’t very expensive at all. In fact, you can find really awesome looking blinds that cost way less than your average set of curtains. Generally speaking, blinds are also a lot easier to keep clean. They typically don’t gather as much dust as curtains do, and any dust that does accumulate on then can usually just be brushed off, or if you prefer, you can run your vacuum cleaner over them. Blinds are also a wonderful choice if you have pets in your home because they don’t absorb unpleasant odours to the same extent that curtains can. Striped blinds are great for creating an illusion of height or width, and this is why you will often see them being used in offices and homes with small sized windows. While vertical blinds create an illusion of extra height, horizontal blinds create an illusion of extra width. 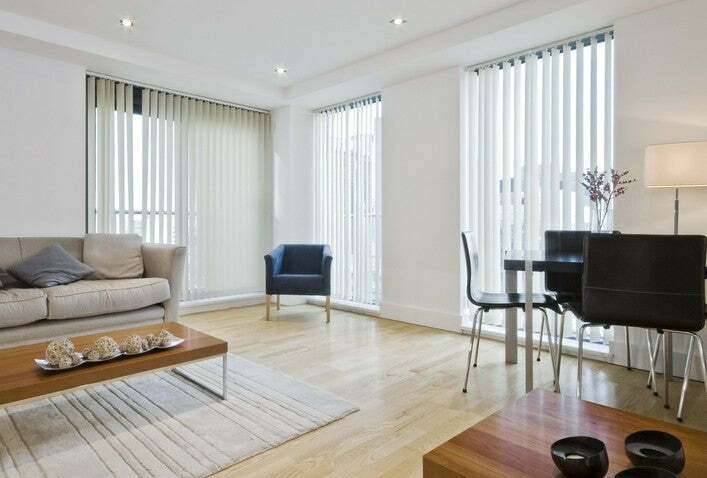 You’d be amazed at the effect striped window blinds can create, regardless of how big or how small a room actually is. Curtains, on the other hand, tend to make windows look somewhat smaller than they actually are due to the bulkiness at each side of the window when they are drawn open. There are an almost infinite number of striped blinds to choose from, and there are blinds to suit all tastes and budgets. Roman blinds tend to be very popular, especially amongst home owners, while businesses tend to have a preference for vertical blinds. Roman blinds are practical, and above all, they always seem to look very classy. They can also be used for creating an illusion of height or width. The illusion works due to the eye naturally following the line of the stripe, hence vertical stripes drawn the eye upwards giving the illusion on length, while horizontal stripes drawn the eye sideways, making a window appear wider. Always keep in mind that not all blinds are created equal, and also keep in mind that a higher price tag does not always equate to better quality. Whenever you are shopping for blinds, always pay close attention to the type of material they are made from. This is particularly true if you are going to be hanging them in front of windows that get a lot of direct sunlight. 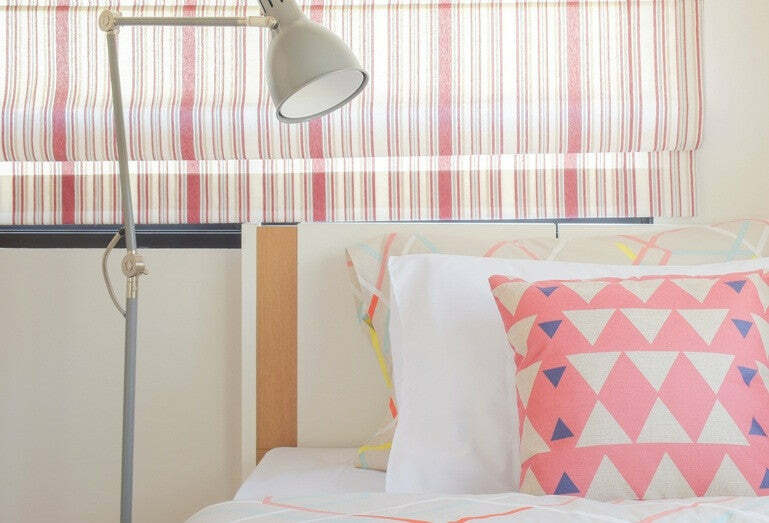 Lots of direct sunlight can fade the colours on your blinds very quickly if you fail to choose your blinds with care, and any such damage can look really bad when it comes to striped blinds, and even more so if you’ve bought striped Roman blinds. If this is the case consider using blinds with a lining or thermal properties that prevent the harsh sunlight from fading the fabric. This style of blind is also perfect for keeping rooms cooler in the summer and warmer in the winter. Good quality striped blinds should last for many years, so it really is worth choosing the right style at the right price. 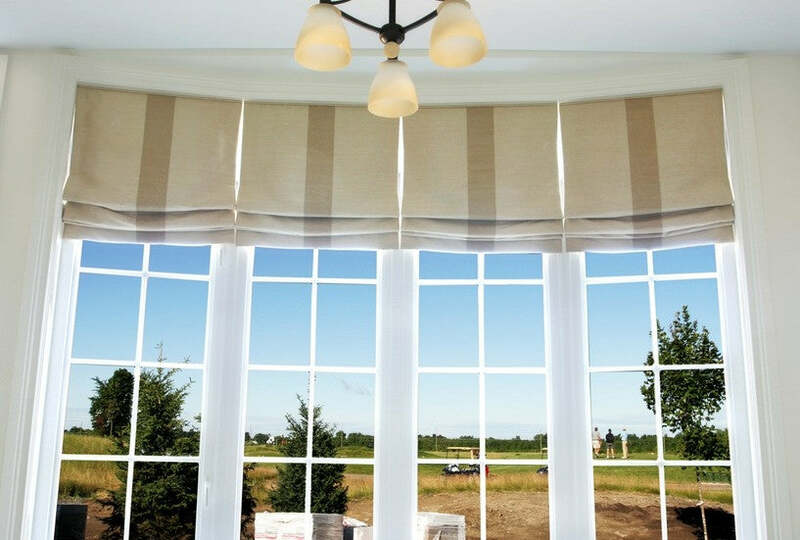 Here at Blinds Hut there are plenty of fabulous striped blinds to make your selection from.